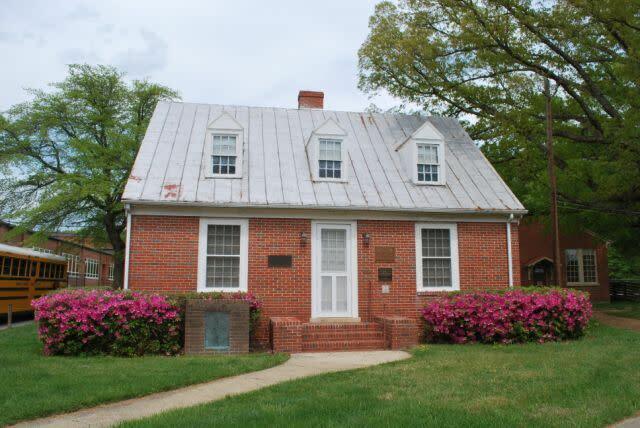 This brick structure built in 1937 was the home economics cottage for the Virginia Randolph Education Center. Virginia Randolph, an innovative African-American educator in vocational training, kept an office in this building during the latter part of her life. 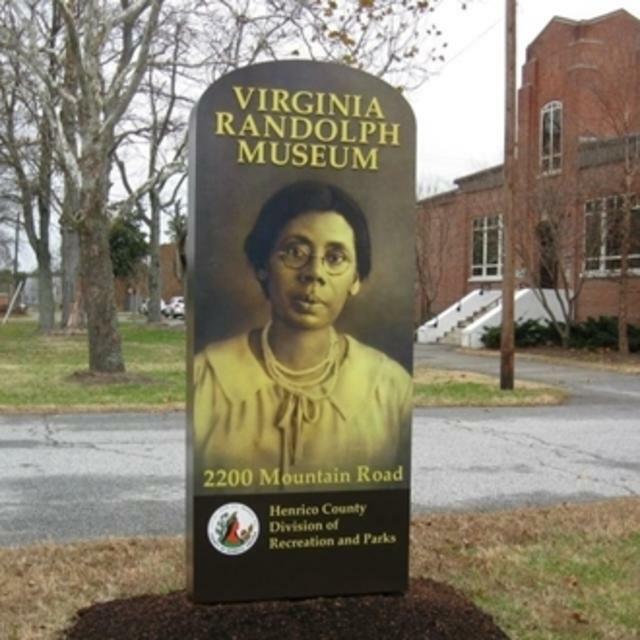 Miss Randolph died in 1958 and is buried on the grounds. 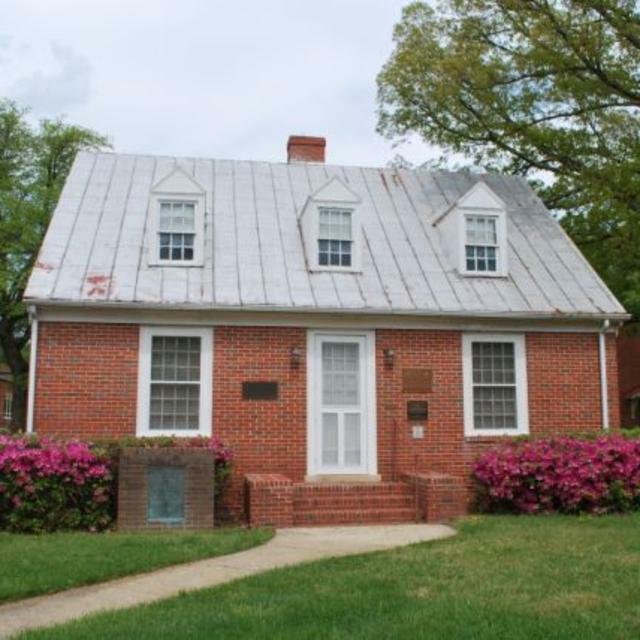 In 1970, this structure was dedicated as a museum in honor of Miss Randolph and is a National Register Landmark. Hours of Operation: Sun, 1-4pm and Mon-Fri by appointment. Hours (General Information): 1-4 p.m. Monday, Wednesday, Friday and Saturday; 3-5 p.m. Sunday. Also by appointment.